Any healthcare professional who is involved in carrying out peak flow or wanting to carry out peak flow in any setting, specifically in the occupational health or primary healthcare settings. This fully comprehensive training course aims to equip attendees with the background knowledge and skills necessary to the understanding of when to implement peak flow testing, how to prepare for a peak flow test, how to carry out a test as well as how to handle pitfalls in the testing process and assess and calculate the quality of the data collected. This course is appropriate for those who have some or much experience in peak flow testing programs as well as those who have never used a peak flow meter. 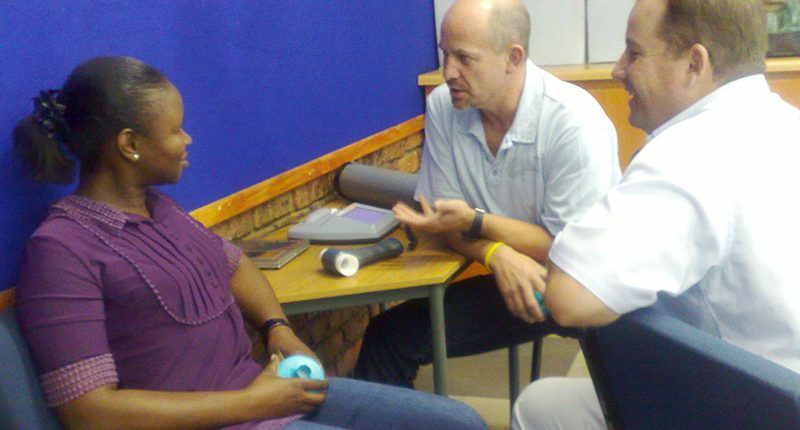 The aim of this course is for learners to understand the relevance and need for peak flow testing in the assessment process and how to use the results to assist in screening, diagnosing and monitoring in respiratory healthcare. The course consists of enthusiastic, stimulating and exciting lectures packed with a combination of teaching methods containing updated information on every facet of peak flow. Power point presentations, question and answer sessions, discussion, worksheets and fun quizzes are used to educate the attendees. Practical sessions on the peak flow meters expose the learner to the use of both manual and digital peak flow meters under supervision and with guidance. A newly written, fully comprehensive manual using the most current information available is provided with everything the learner needs to know for both the workshop as well as to refer back to when continuing with peak flow in the workplace. Quizzes, worksheets, calculators, both manual and digital peak flow meters and all disposables, reference tables, peak flow charts are provided for use on the day. Please bring own pens and paper and any case studies that are of interest or you would like to discuss. Including manual, worksheets, reference charts and other to take home as well as the use of all equipment and disposables for use on the day of the workshop and a Certificate of Attendance. Refreshments and a light lunch are included in the course fee. The fee does not include hotel or transportation costs. This will be quoted depending on location and individual arrangements.